Currently airing at the same time and on the main channels are “Your Honor” (SBS), “Your House Helper” (KBS), and “Time” (MBC) at 10 pm KST. On a cable channel and at a different time, there are “Familiar Wife” (tvN) at 9:30 pm and “Witch’s Love” (MBN) 11 pm. “Familiar Wife” (tvN) started this week. According to Nielsen Korea, on August 1st, “Your Honor” was first with 5.3 and 6.4% (5-6th episode), “Time” was second with 3.1 and 4 (5-6th episode) and “Your House Helper” was third with 3 and 3.2% (17-18th episode). “Familiar Wife” had 4.7% for its first episode. “Witch’s Love” had 1.3% for its third episode. 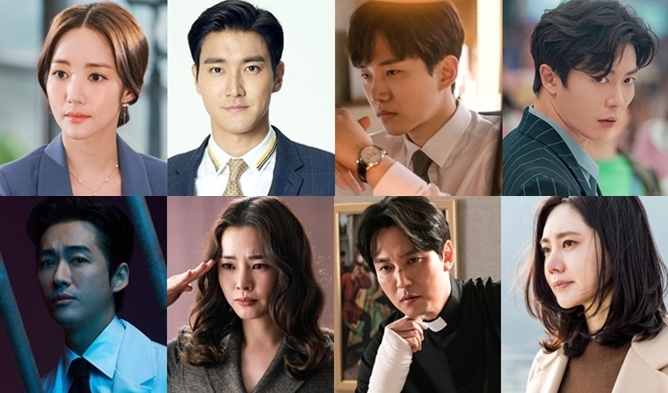 According to Nielsen Korea, on August 2nd, “Your Honor” was first with 5.8 and 7.1% (7-8th episode), “Time” was second with 2.8 and 3.5 (7-8th episode) and “Your House Helper” was third with 2.6 and 3.1% (19-20th episode). “Familiar Wife” had 5.5% for its second episode. “Witch’s Love” had 0.9% for its 4th episode. As we mentioned earlier, “Familiar Wife” is airing at 9:30 pm and the main channels’ drama at 10 pm. These dramas’ episodes are of around 1 hour long. They, therefore, share 30 min of airing time. If we consider that “Familiar Wife” is airing at the same time as the main channels then it should be second in terms of ratings as it has higher ratings than “Time”. This drama just started this week with great ratings that even increased on the second day. “Your Honor” keeps its first place with good ratings even if lower than on the 26th. “Time” is slightly decreasing in ratings. “Your House Helper” is constant in views and is still in third place. 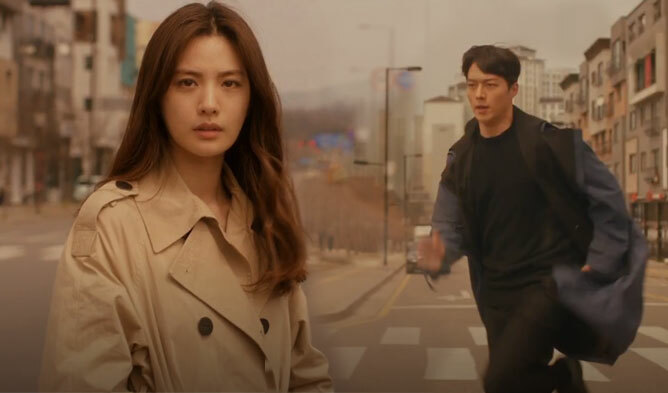 “Witch’s Love” is on the cable channel MBN that has usually low ratings, the drama decreased in viewers and fall under 1% when it started with 2.2%.